This battery pack is basically designed for residential energy storage system, mainly install indoor (<2000m above sea). 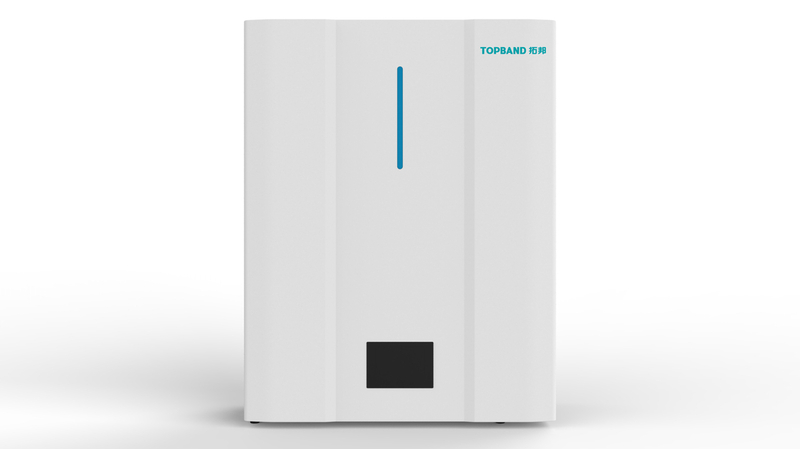 The battery can be charged by solar and grid, the stored energy can be supplied to home appliances. The pack can communicate with other devices via Canbus. Through the APP and cloud platform the product status can be monitored. Support max. 14pcs in parallel. This product is of air-cooling. For long time use, please clean the dust of the product periodically, so as not to reduce the radiator efficiency due to dust or other objects accumulated on it. It is recommended to clean the product every month. After installation, if the product has not been using for long time, please make sure to charge the battery every three months. ④　During transport, no drop, no pile up, no turning, and make sure to place upward.